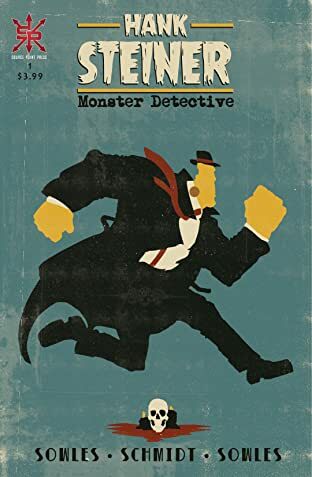 When the dead, the demonic, and the creatures of the night walk among men, injustice and crime are fueled by bigotry; only one monster is right for the case. 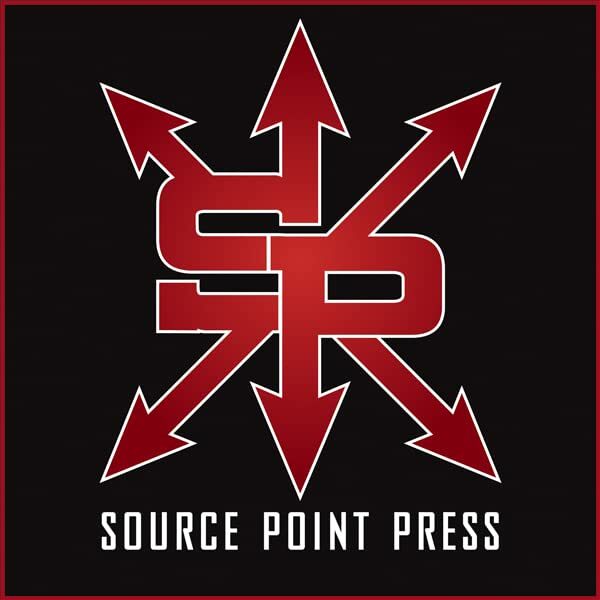 The realms of man and monster have merged, and monsters are second-class citizens, forced to live in squalor under the thumb of humankind. 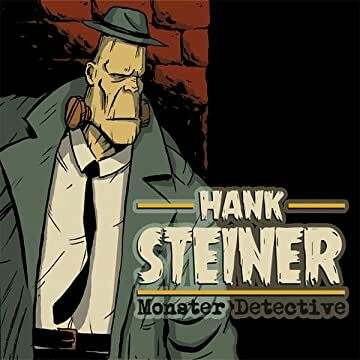 Misrepresented and oppressed, the monsters turn to Hank Steiner, a private detective who finds himself at the epicenter of the hatred and crime in Tower City.